For four years now we're using Linksys router in our home so all our computers be it desktop, laptop or notebook can link to our internet connection. The kids are always active in using it because their assignments require them to go online. Wi-Fi routers are a great help to extend our connection to the internet and because of this we can maximize our internet subscription. We really need it especially that we can also use it for our mobile connection. Now Linksys has made Wi-Fi connection even better with small gadgets that offer great features. With their AE1200 Wi-Fi N USB it's easier and quicker to wirelessly connect to your network. Just plug the USB adapter and you can enjoy up to 300Mbps transfer rates. Simple steps will guide you into installation and you'll soon start chatting, sharing, surfing or even playing online. This Wireless-N with multiple MIMO antennas is really a must for top performance and network range. 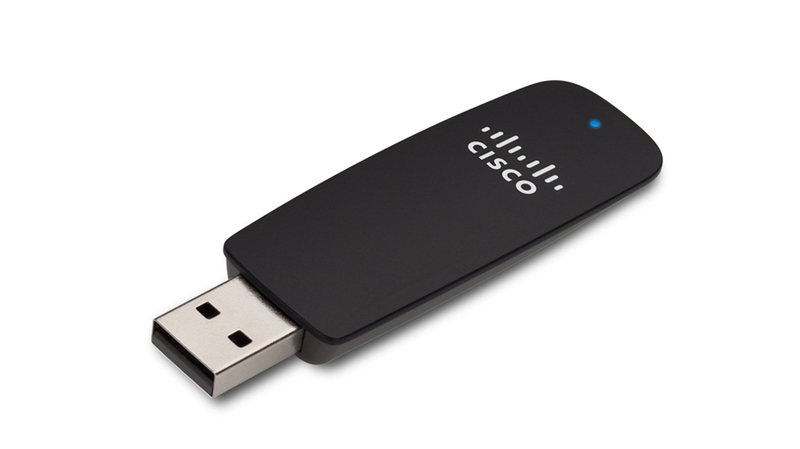 Sells at USD29.99 at Cisco homestore or PhP1,150 at PC Express.